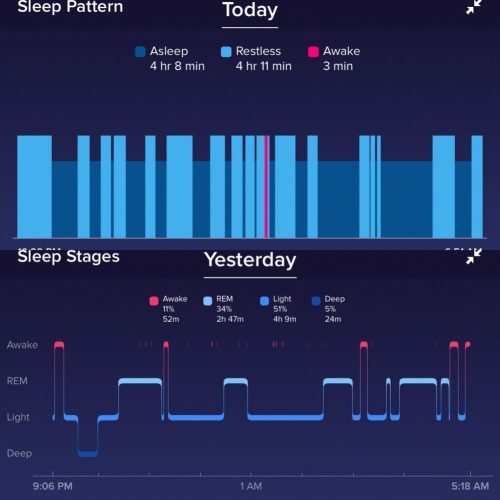 Home » Lifestyle » Is There a Health Benefit to Sleep Tracking? 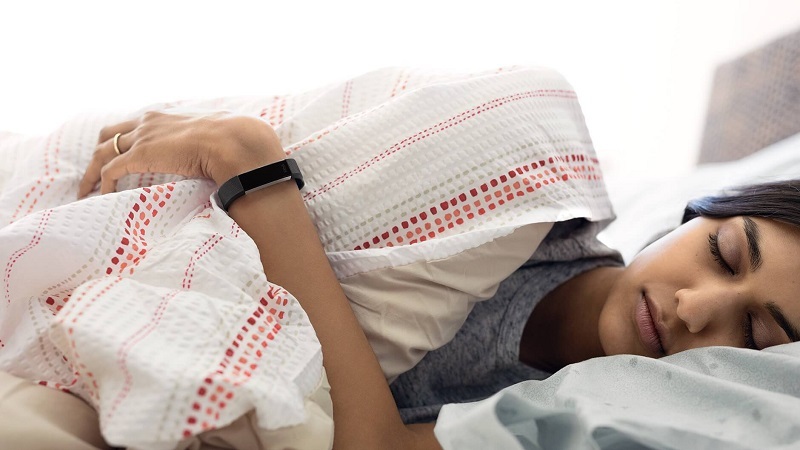 Sleep tracking is a basic feature of many fitness trackers, smartwatches, and other wearable technology. It can be fun to see your sleep tracked by the hour, but how can you know you rolled over four times during the night help you sleep better? The answer isn’t as simple as yes or no. It comes down to understanding the information supplied by a sleep tracker, and how you can use that information to improve your sleep. Sleep trackers, which are worn on the wrist or ankle, detect movement. Since you generally stop moving when you get in bed, they’re an excellent way to track your bedtime, how many times you get up at night, and your wake-up time. Because a sleep tracker keeps tabs on your movement, it can give you a basic idea of how many hours you’re actually sleeping … sort of. If you’re an active sleeper, your results might show more wakefulness or if you read in bed, the sleep tracker may report this quiet time as sleep. However, over time, it can definitely give you a picture of your overall sleep patterns. Even though it might be advertised as such, a sleep tracker cannot detect sleep stages. While there are certain sleep stages where the body is quieter than others, movement, in general, is not a good indicator of sleep stage. Sleep stages are determined by brain activity and eye movement. A sleep tracker is a better indicator of how active you are while you sleep. Sleep trackers are also not able to detect sleep disorders. Sleep disorders range from sleep apnea to sleepwalking. Again, sleep trackers detect movement not oxygen levels, brain activity, eye movement, or breathing patterns, all which would need to be measured in a physician-approved sleep study to diagnose a sleep disorder. Despite their limitations, sleep trackers can be used to improve your sleep, most notably by identifying your overall sleep patterns. Do you go to bed late and wake up early? Are you restless between the hours of one and two in the morning? Are you generally getting seven to nine hours of sleep? A sleep tracker can help you answer all of these questions. For example, if you notice that it’s taking you 30 to 60 minutes to fall asleep, you might want to bump up your bedtime to increase the number of hours you’re actually asleep. You may also notice disruptive sleep patterns after certain kinds of foods or activities. You can then use this information to change things up and alter your sleep patterns. The bedroom is far more than a place to sleep. It’s your escape from everything that brings you down during the day. 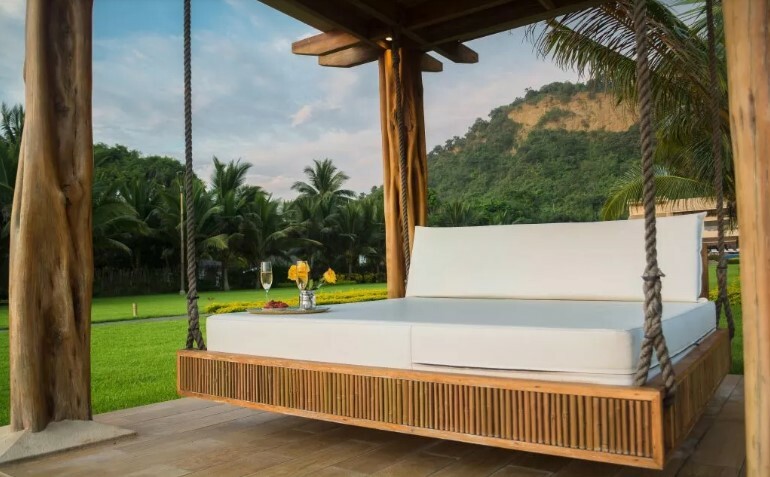 Invest in a high-quality mattress that fully supports your weight and sleep style. Stomach sleepers need more support than back sleepers, for example. Add a dimmer switch so you can better control light levels or layer the bed with soft, natural fabrics. Try to make comfort and relaxation your goal. Here’s where your sleep tracker comes into play. Identify your ideal bedtime, that’s one that ensures you get seven hours of sleep, and stick to it. You may like to stay up until midnight but if that causes you to sleep through your alarm, set an earlier bedtime. Screens can be bad news at bedtime. They emit a blue light that shuts down sleep hormones. Either turn them off two to three hours before bed or only use devices with a night or night shift mode that switches the light spectrum from blue to red. Sleep loss is no joking matter. When you know how to use sleep tracker information, you can make responsible sleep-related choices. Add that to other healthy sleep habits and you’re set to get a full seven to nine hours of sleep every night.